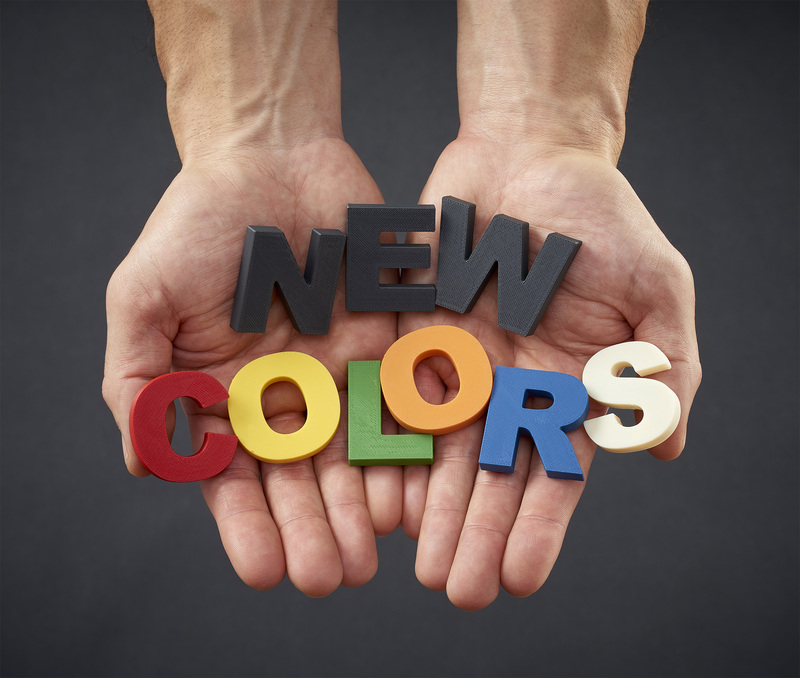 Stratasys Ltd has introduced new colours for its ASA thermoplastic and expanded its Digital Materials. Launched in September, ASA is an all-purpose FDM material used for the production of prototypes, manufacturing tools and finished goods. Adding to the previously launched ivory and black, the eight new colour options for ASA include: red, orange, dark grey, yellow, green, dark blue, white and light grey. ASA now offers the most colour options of any FDM material, allowing users the flexibility to create colourful parts that are UV resistant, strong and durable. ASA offers an exceptional surface finish and has the best aesthetics of any FDM material available. Compared to ABS, details such as printed text and other features are greatly improved by ASA's matte finish. Compatible with the Fortus 360mc, 380mc, 400mc, 450mc and 900mc 3D Production Systems, ASA thermoplastic can be used by manufacturers in a variety of industries including sporting goods, outdoor tools, electrical, toys and automotive. In addition to ASA's new colour options, Stratasys is expanding its PolyJet technology (which offers more than 1,000 material options) by adding 20 two-component Digital Materials that combine Endur with other base materials. Endur Digital Materials allow users to create parts using a range of grey-scale colours with rigid material options, as well as the ability to select a variety of Shore A values with flexible material options. Eight new rigid Digital Materials offer a range of six grey shades and two white shades. Twelve new flexible Digital Materials offer a range of Shore A values. Six of these combine Endur with TangoBlackPlus and six combine Endur with TangoPlus. Launched in 2014, Endur is an advanced simulated polypropylene material for use with the Objet EdenV, Objet EdenVS, Objet Connex systems, Objet30 Prime and Objet 30Pro 3D Printers. Endur offers prototyping benefits to a wide range of manufacturers in the consumer goods, household appliances, automotive parts, consumer electronics and lab equipment industries. Endur Digital Materials, available for Objet Connex 3D Printers, can produce thin walls, living hinges, snap-fits and moving or assembled parts. 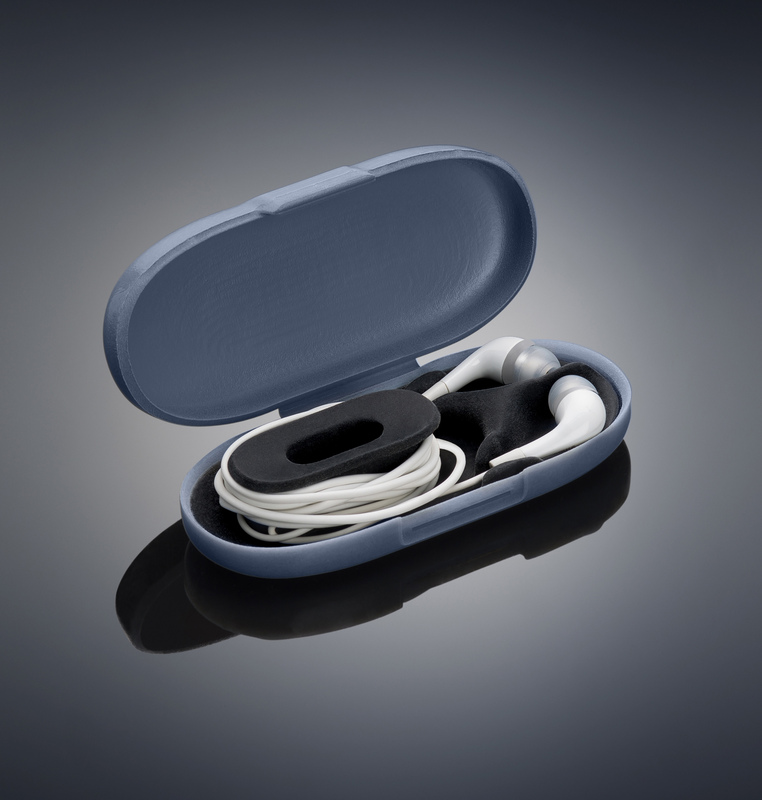 Examples include containers, CD cases, gaskets, shoe soles or handles.